Modern Philosophy and Theory Reading Group #06 - Marginal Utility, Inc. The next few sessions will focus on Friedrich Nietzsche’s The Genealogy of Morals. The next session will be on Monday, August 14th @ New Boone Gallery 253 N. 3rd St. 6:30-8:30pm. 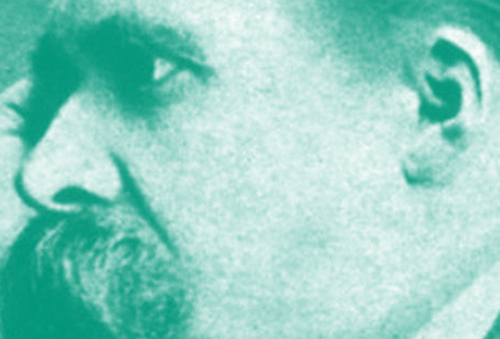 We will be discussing aphorisms 1-9 of the second essay of Nietzsche’s book. Please read this text in preparation for the discussion but note that the reading is not required for attendance and participation. Also, please note that we will be using the Oxford University edition and the Cambridge University edition. The latter can be found in full online and is easily downloadable.